Beautiful shamrock charms bring you luck and happiness on St. Patrick's Day. I've always been fascinated by charm bracelets, with their tiny, perfect figurines. Each of these charms is a perfect miniature work of art, guaranteed to delight you. The shamrock (Irish for "clover"), has long been the symbol of Ireland and St. Patrick. It's worn on St. Patrick's day, or on any day to bring good luck. 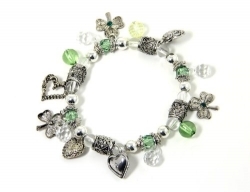 Here are a picked selection of shamrock charm bracelets and charms. 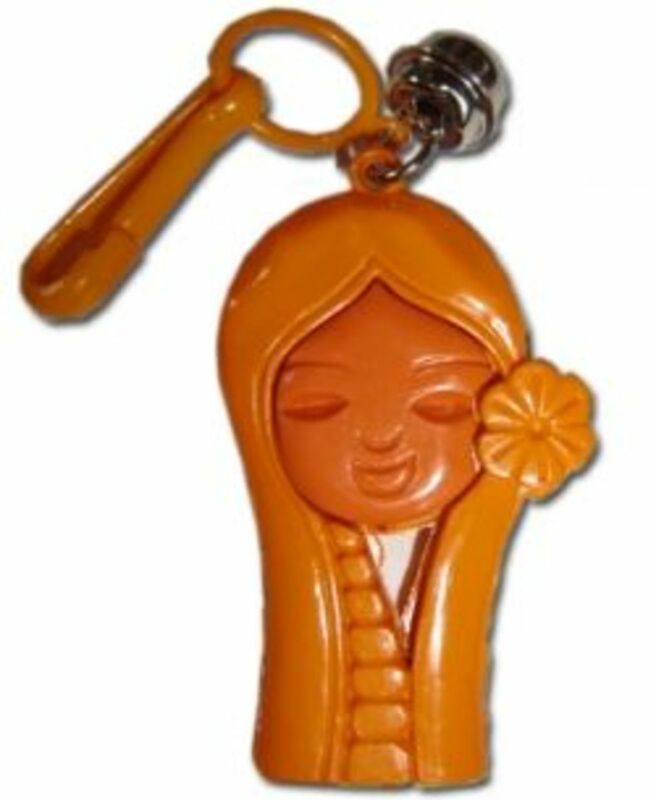 They include both the traditional charms attached to rings or clips, and the fashionable European Pandora-style charms. These pretty charms and beads are compatible with the fashionable Pandora charm bracelets, as well as Biagi, Chamilia, Oriana, Kay or Troll bracelets. Handsome bracelets come complete with a variety of charms, including shamrocks and other Irish symbols. They're beautiful ready-made gifts for a March birthday or anniversary. Gleaming charms of sterling silver, with jump rings or lobster clasps to fasten onto your chain bracelet. This is the bracelet I've been looking for! It has 26 brightly colored charms, including a shamrock, claddagh, 4-leaf clover, Celtic angel, Irish blessing, trinity knot, heart, and more. Each charm is embellished with 24K-gold or sterling silver-plated accents, and some have green Swarovski crystals. Precious golden shamrock charms,with jump rings or lobster clasps to fit on your chain bracelet. Give something green for St Patrick's Day - why not make it a shamrock necklace? Sparkling crystal, gleaming gold, or shining emerald; there are so many lovely choices! Shamrock earrings make lovely gifts for St. Patrick's Day, or for a March birthday or anniversary. 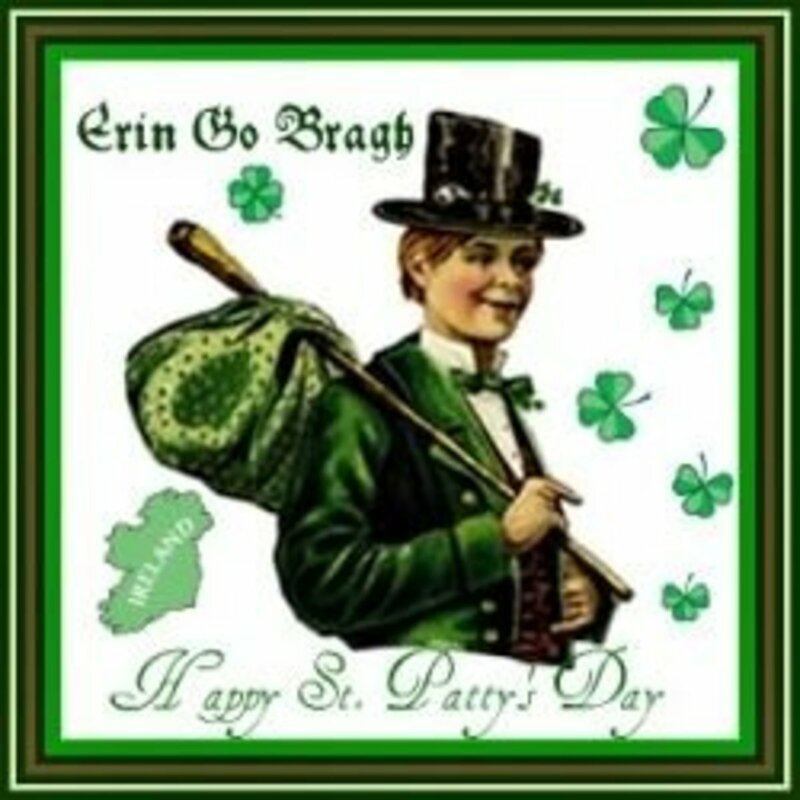 On March 17th we celebrate Irish heritage, and everyone's invited to the party! Get your Irish up, and lighted, too, for St. Patrick's Day! Put up some lighted St. Patrick's Day decorations, pour out your favorite green beer (or green lemonade), and let the fun begin! 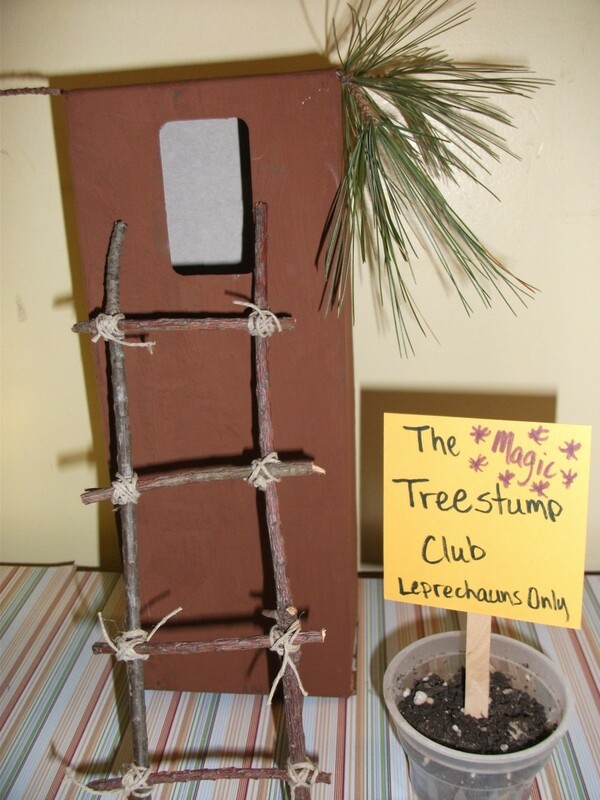 St. Patricks Day is a great day to party, so here are some green decoration ideas for your dollhouse. 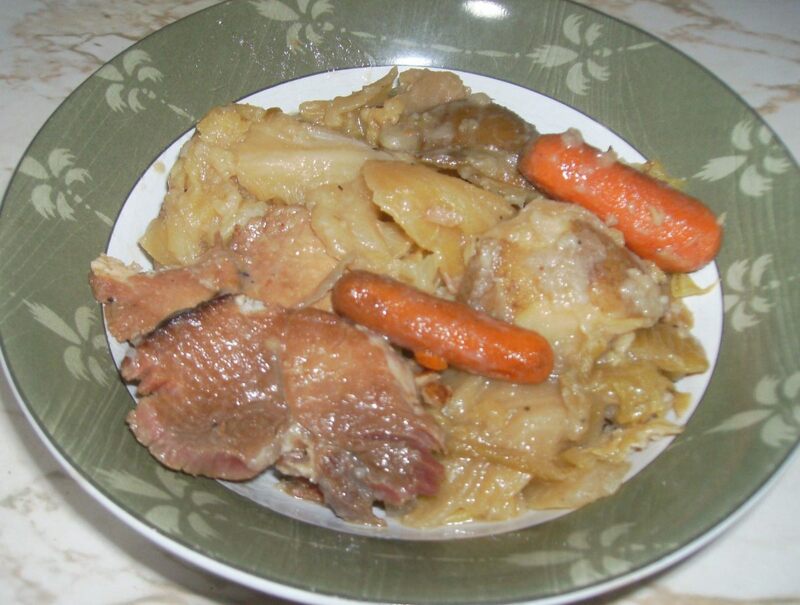 I've picked out traditional food and drinks, as well as confections and decorations. Are you planning a March wedding or engagement? Celebrate your love and the season of St. Patrick's Day with a beautiful shamrock ring. Bring the spirit of St. Patrick's Day into your garden this spring! I've picked out many clever and delightful St. Patrick's Day decoration ideas for your enjoyment. Flirty, daring body jewelry makes you the life of the party on St. Patrick's Day! Shamrocks in shiny green or glittering crystal will catch every eye and turn heads. Deck your sweetheart in brilliant wearable pressed flower jewelry for Valentine's Day. Each piece is unique, and each flower has its own special beauty. A shawl pin or brooch is a timeless fashion accessory. With a blunt pin designed to slide through loose knitted or woven fabrics, it looks great on a shawl, cap, or coat. Easter Bunny jewelry is the perfect accessory for an Easter dress, and a lovely gift for any lady. Cheerful bunny earrings, Pandora-style charms, rings and necklaces. Which Charm Is Your Favorite? You have a much better selection of bracelets here than we have in Ireland..thanks for this.